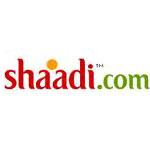 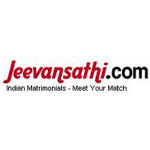 Marriages are made in Heaven and they are arranged perfectly in vellorecity as we bring you the exclusive listing of web portals that acts as a host of bringing the right matches together. 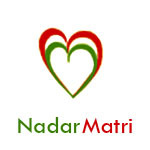 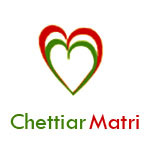 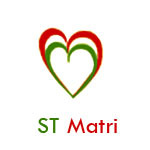 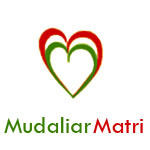 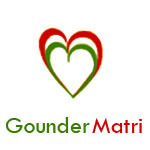 Devarmatri is an exclusive matrimony website for Devar Community. 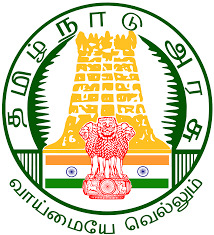 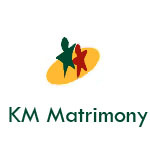 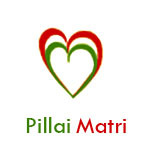 TamilMatrimony is celebrated as the Most Trusted Matrimony Brand combining tradition and technology. network of 15 regional portals and over 2 Crore members, BharatMatrimony operates through strategic partners and affiliates across the globe.